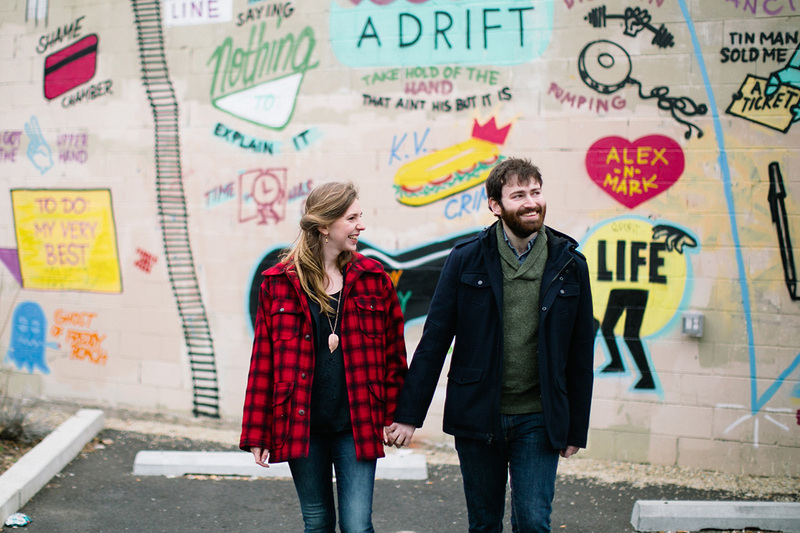 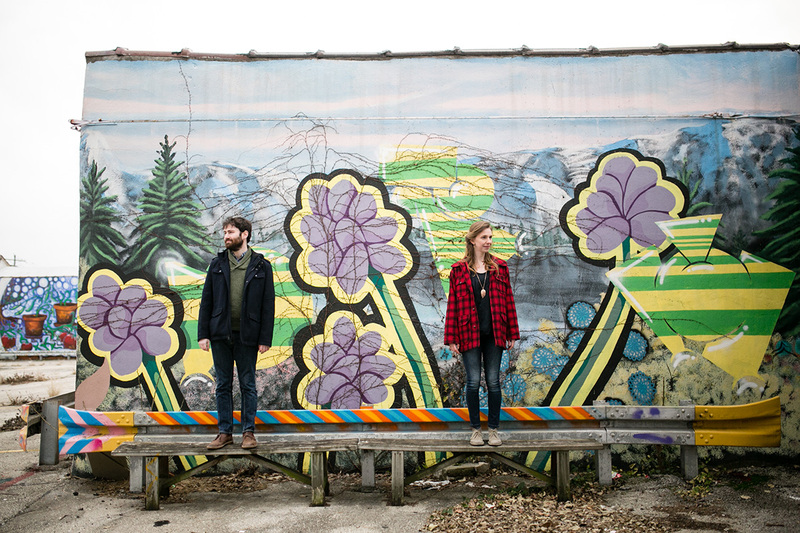 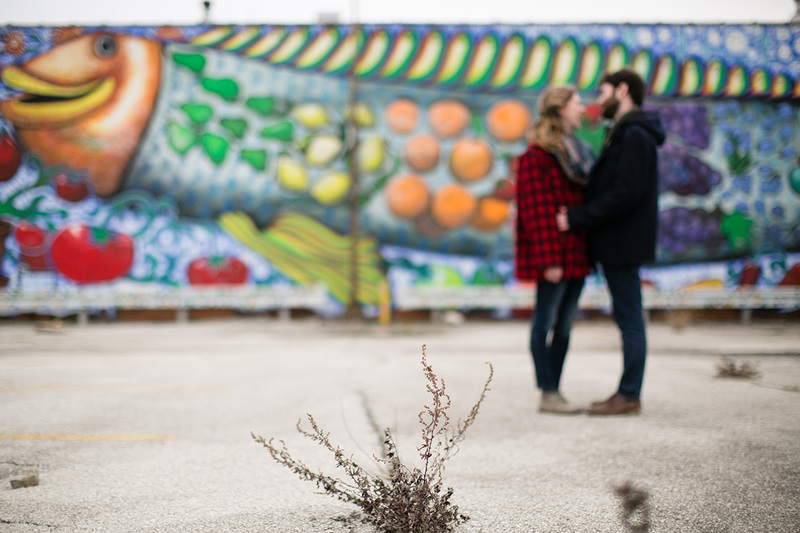 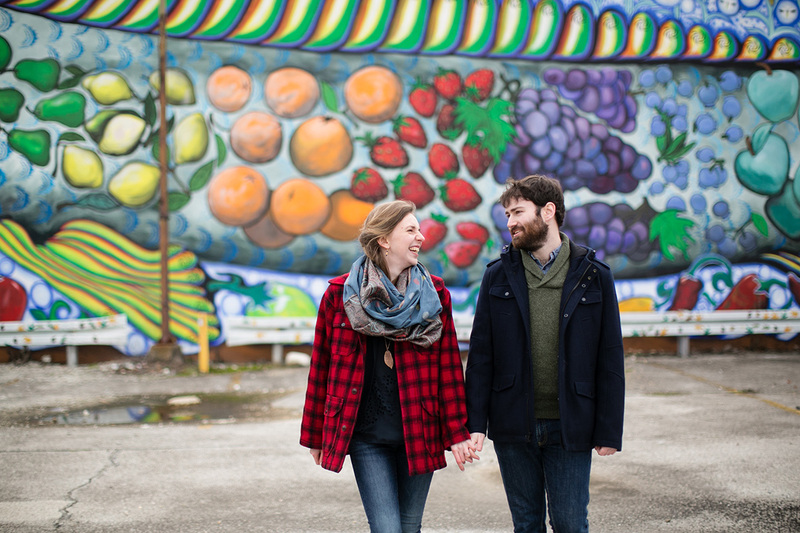 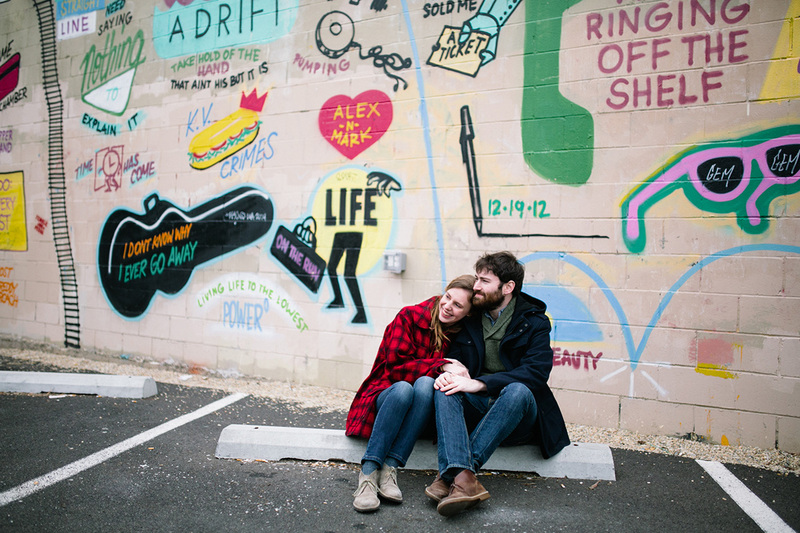 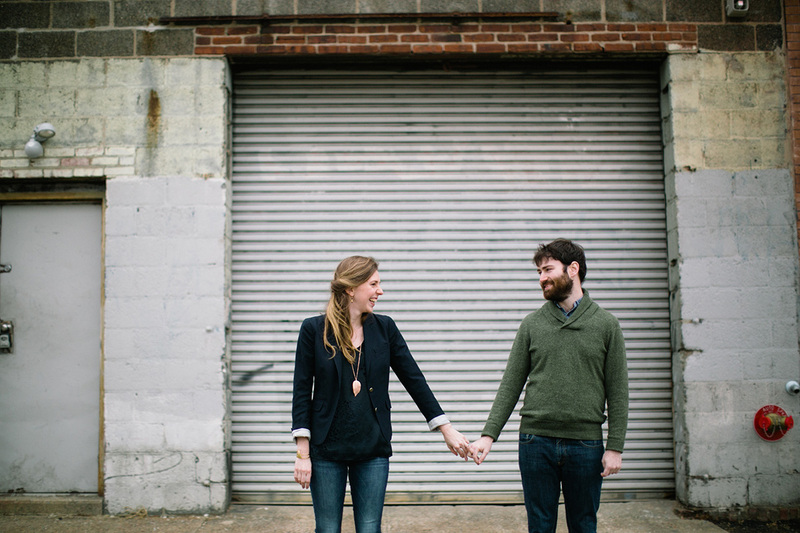 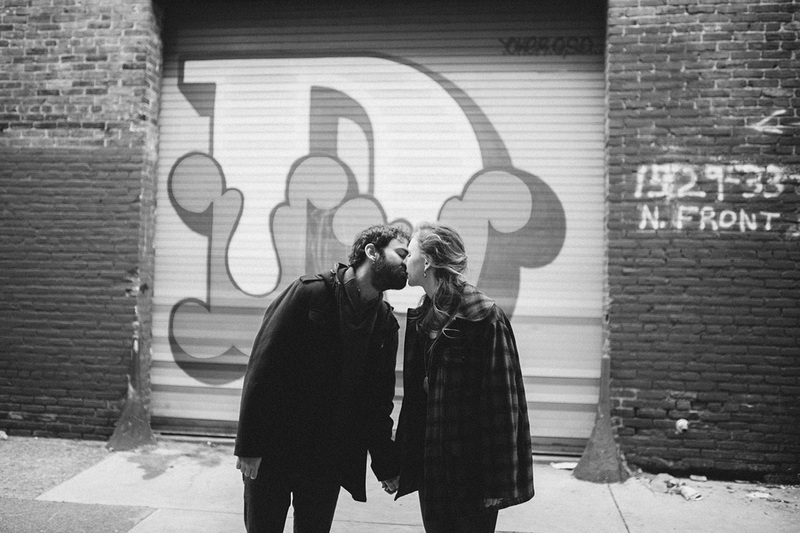 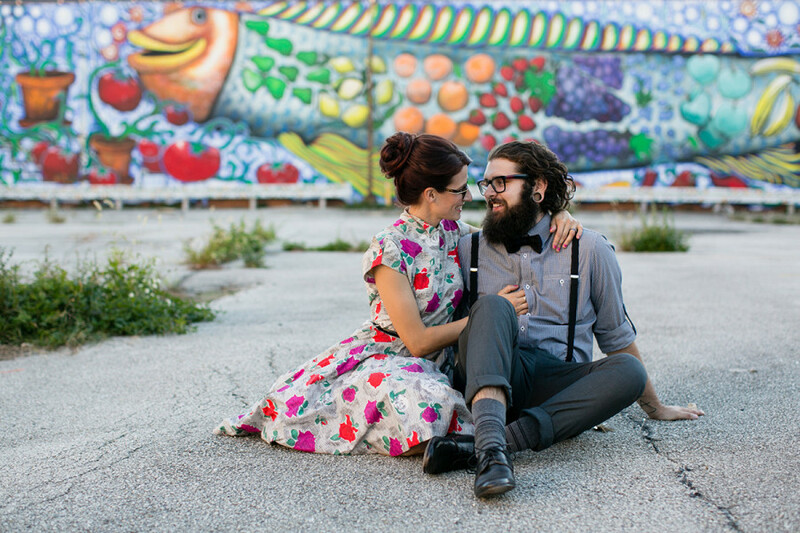 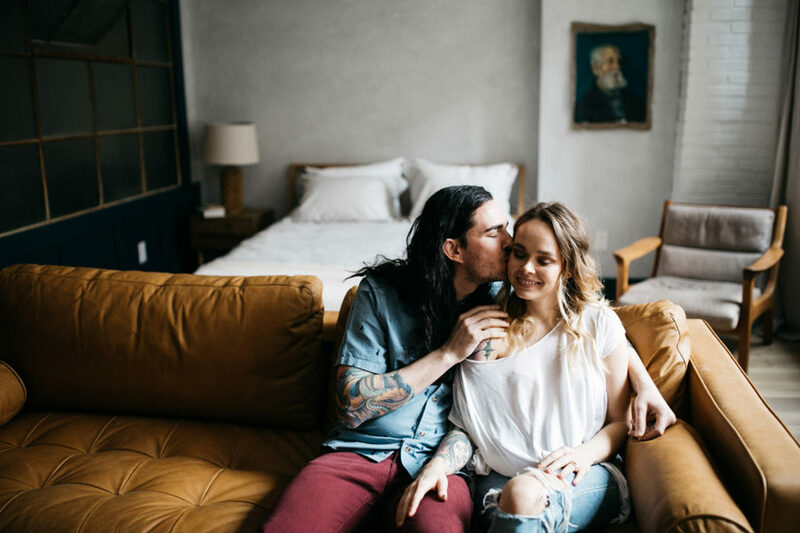 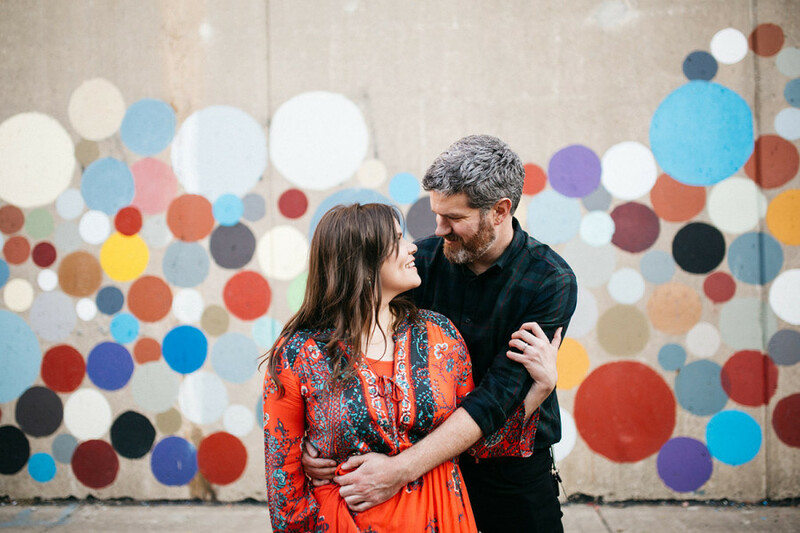 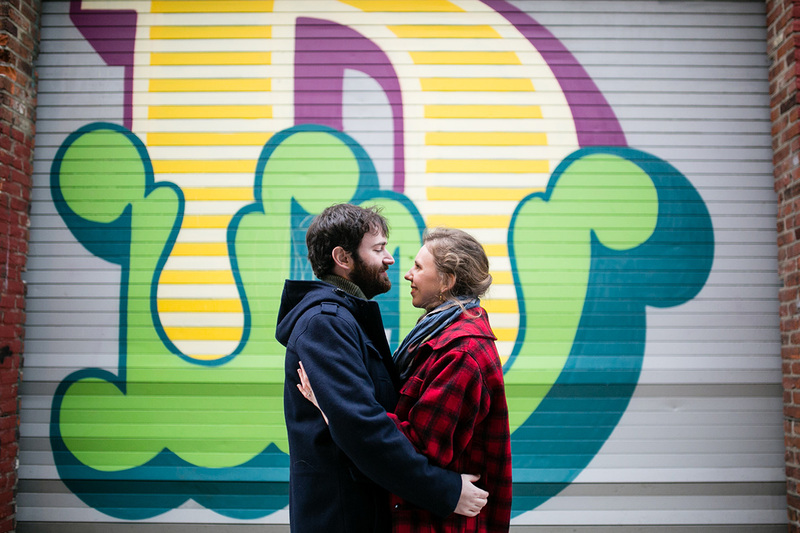 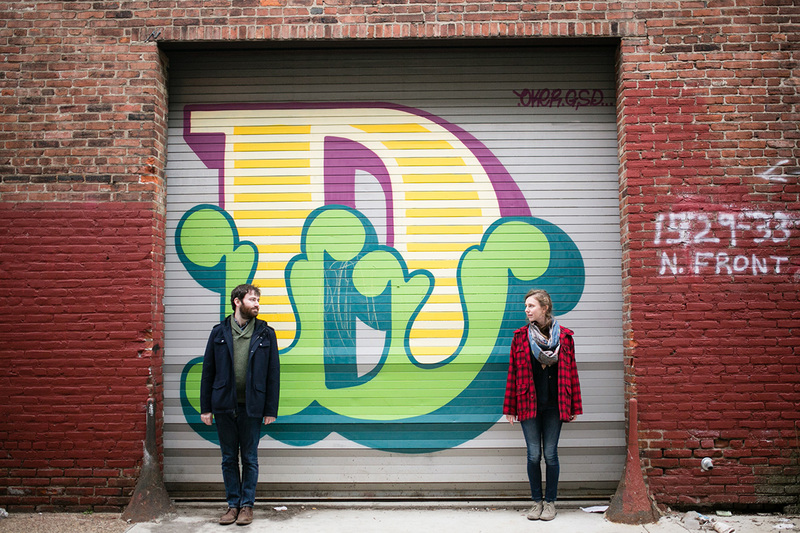 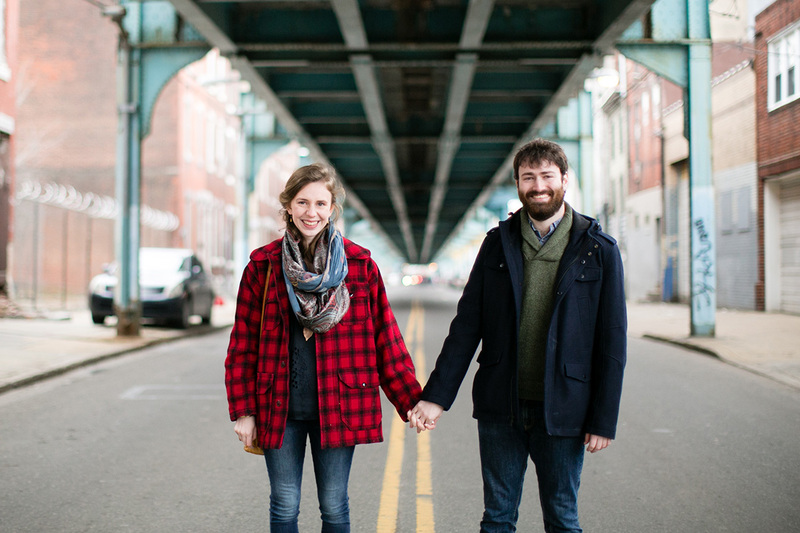 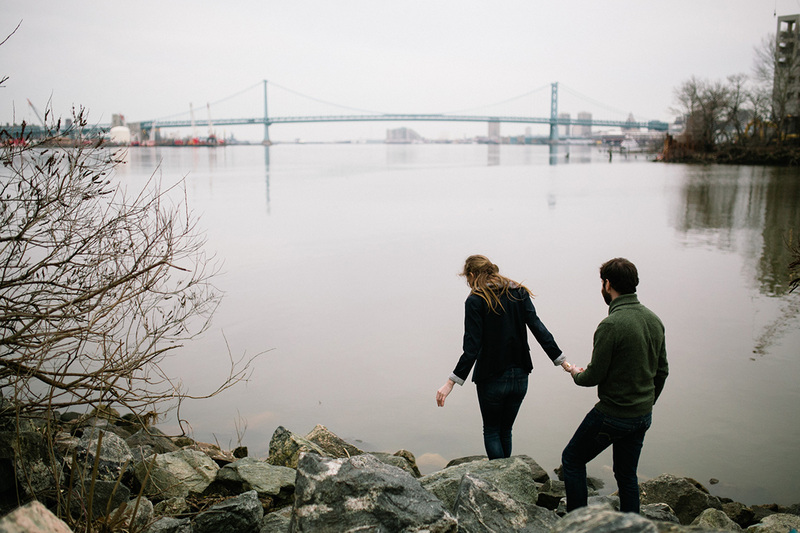 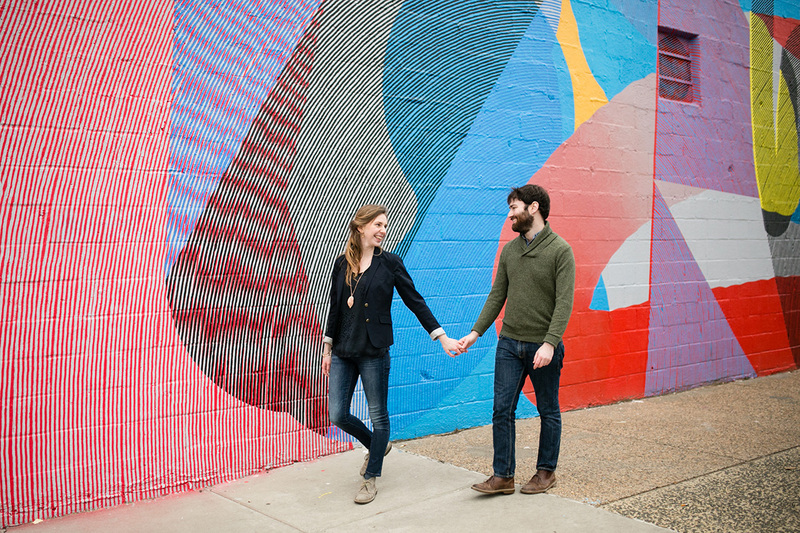 I took Julia and Kevin on a tour of some of my favorite Fishtown murals for their engagement session. 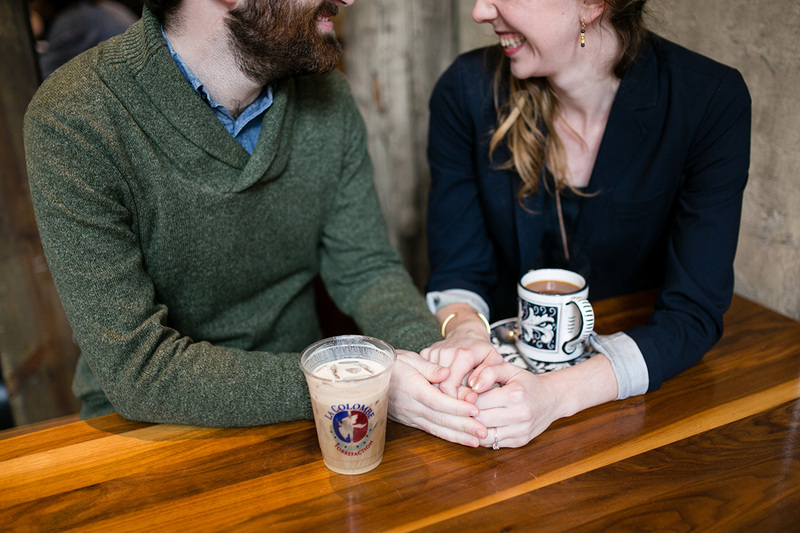 It was a chilly February day but we braved the cold and stopped at La Colombe Fishtown to warm up. 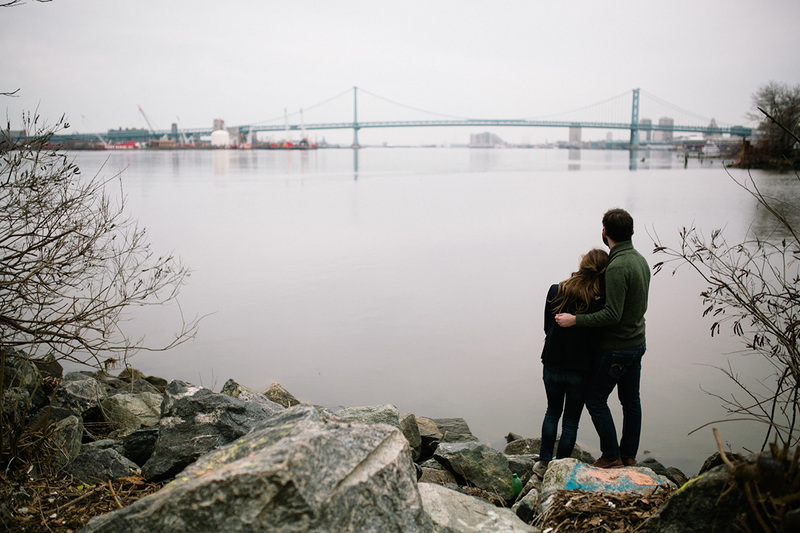 We were hoping for a sunny day but it just wasn’t sunny at all. 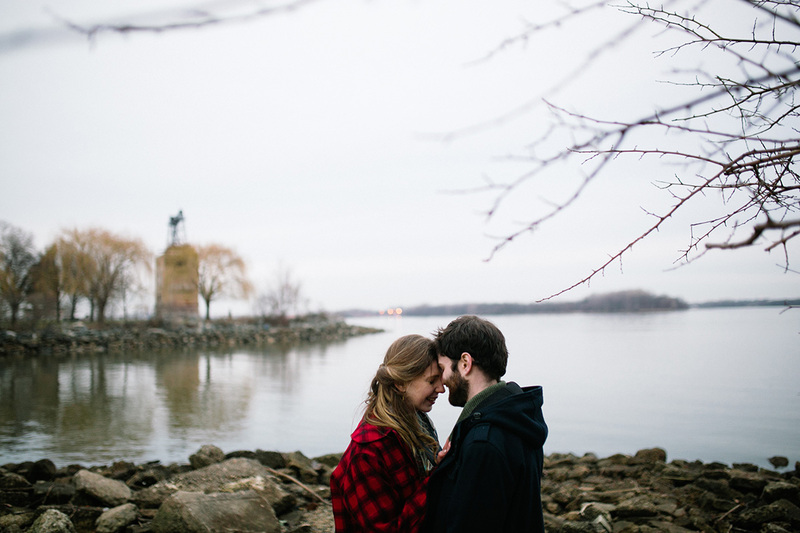 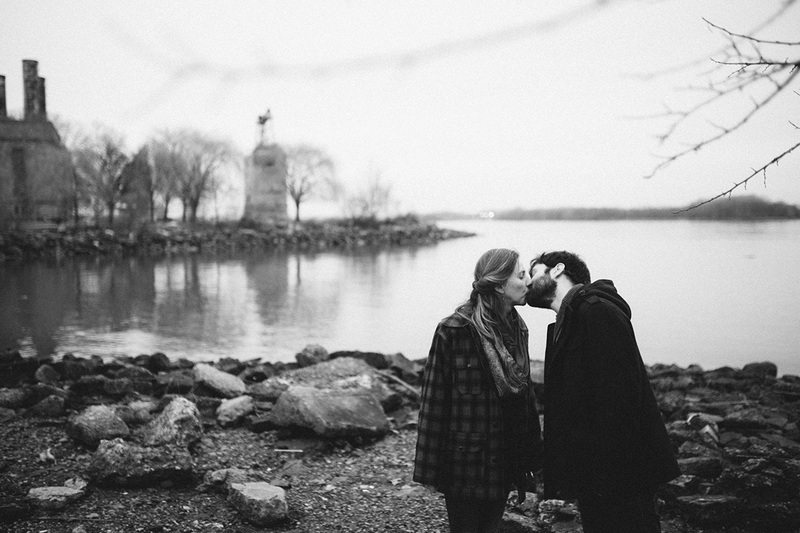 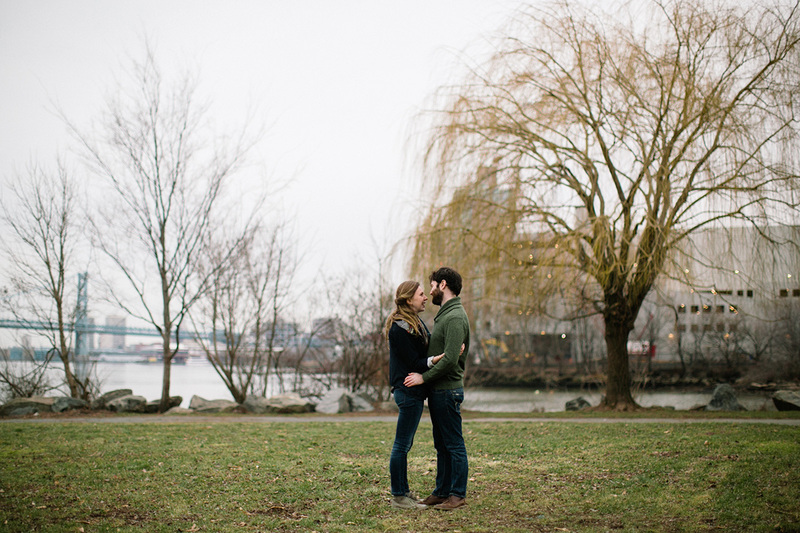 At the end of our shoot we visited Penn Treaty Park and it was actually perfect how gray and moody everything looked. 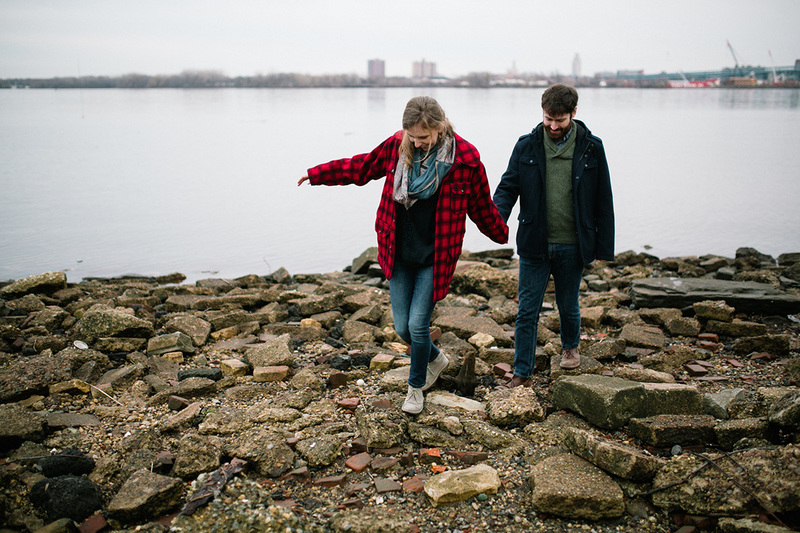 Embracing what you can’t change in life is a wonderful attitude. 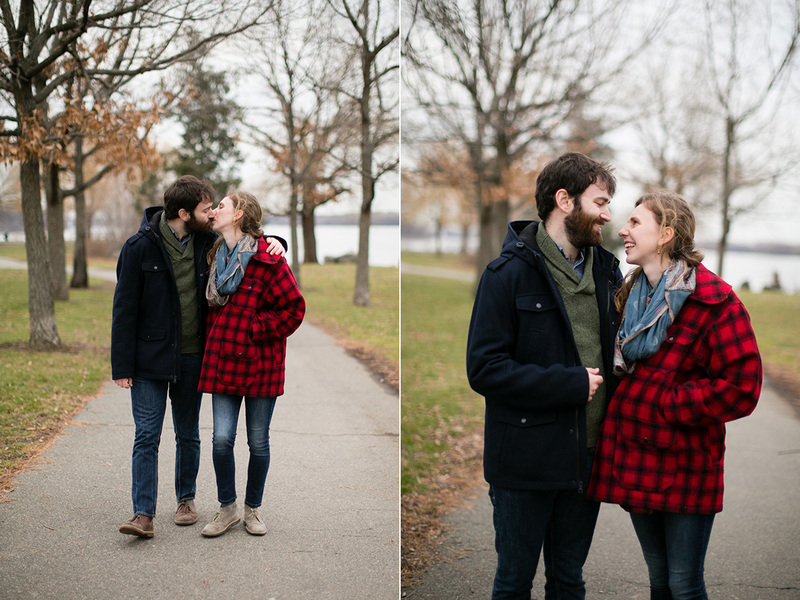 I had a great conversation with Julia and Kevin while walking around and taking portraits of the two of them. 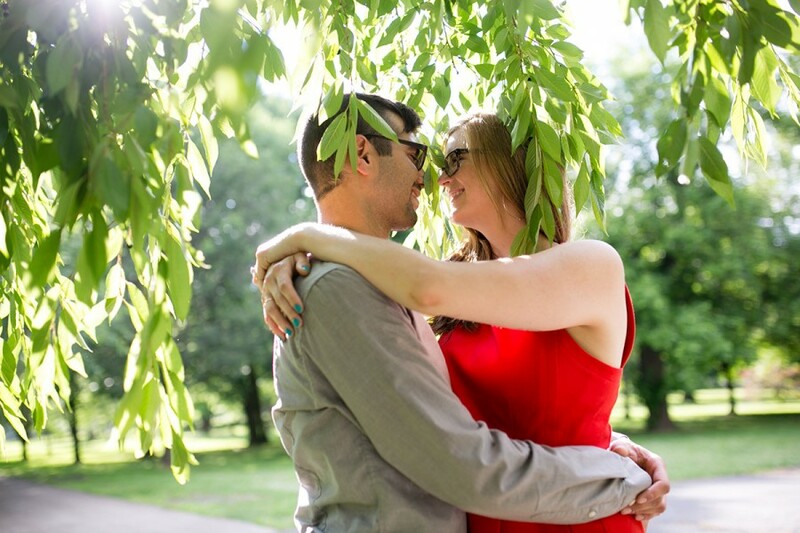 I think it’s so important to take the time to connect with my couples before their wedding day and get to know each other in a more everyday, relaxed environment. 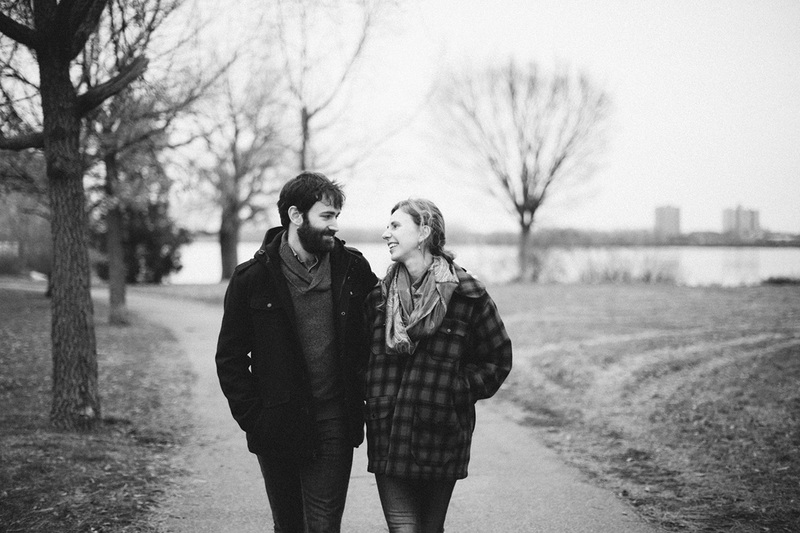 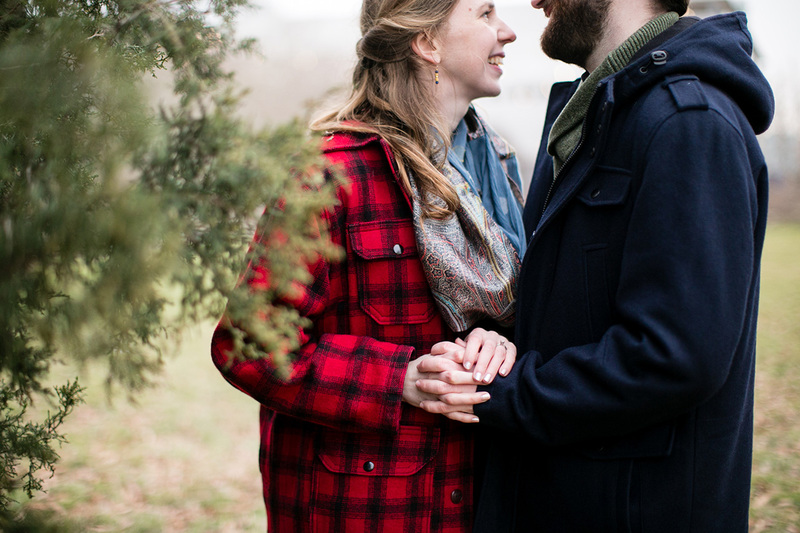 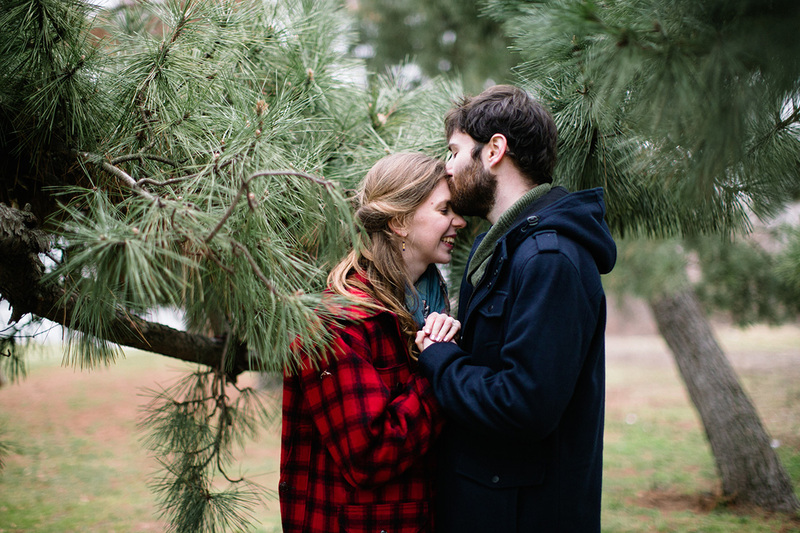 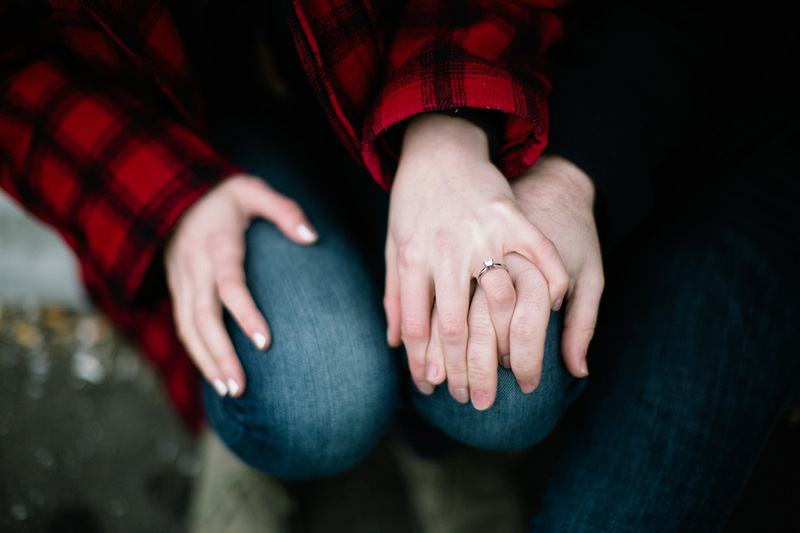 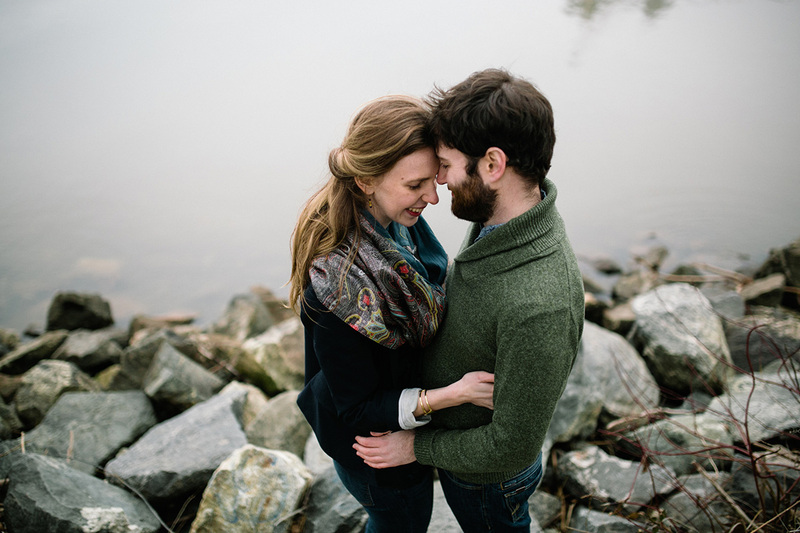 I look forward to photographing Julia and Kevin’s wedding in August!